do not transplant well. The leaves are ready to be used for ﬂavouring any time in late summer and early autumn. Formerly considered like a sacred plant, the Romans recommended it for it’s calming virtues. The ancients used it as a nervous system tonic, digestive system antispasmodic, and respiratory system antiseptic or as skin cicatrisation agent. 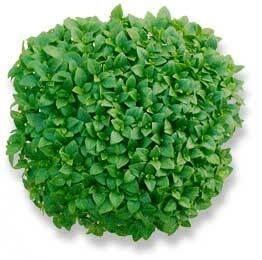 Coming from India, the Basil is an odorous grass cultivated in South Europe and in Egypt. It is also found in Cyprus and in Seychelles. It exists more than 60 different species of it. In perfumery, the essence admirably completes the violet, the mignonette or the jonquils based perfumes. 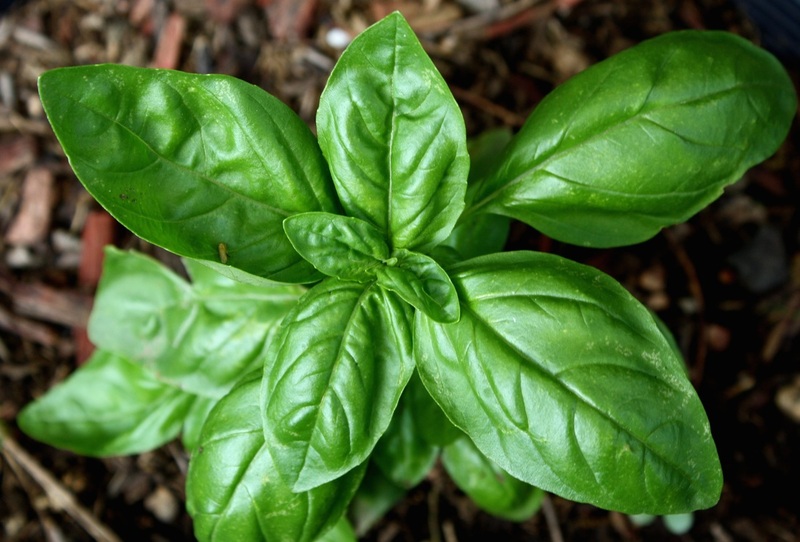 The Basil essence is obtained by steam distillation of the plant.